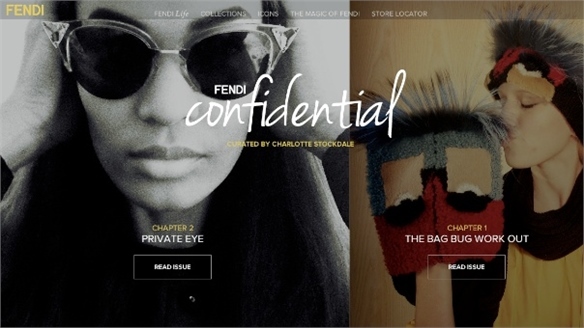 From personalised gifting to reworked product edits, we highlight the best retail initiatives. 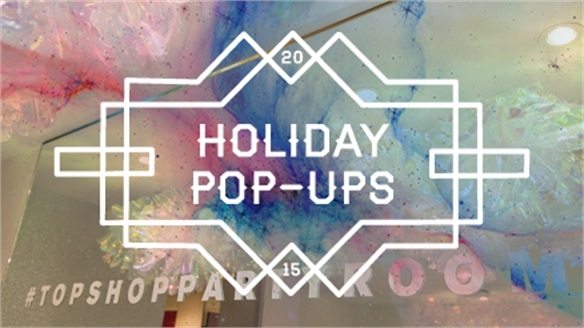 US department store chain Bloomingdale’s is hosting events, in-store pop-up shops carrying giftable fashion and accessories edits and art installations in selected outposts. Additionally, it is giving away red envelopes containing special offers and gift-card prizes in denominations of the Chinese lucky number eight ($8, $88, $888). 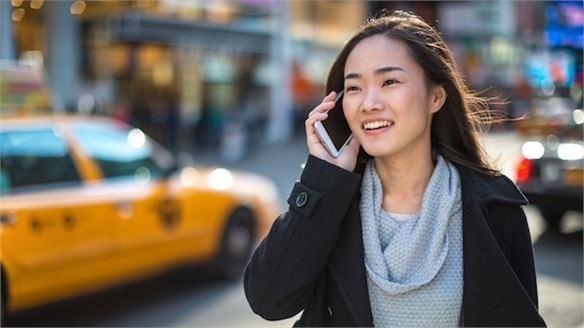 The concepts complement permanent tourist-centric strategies including a welcome guidebook in simplified Chinese, and the provision of Mandarin-speaking sales staff on request. American store Lord & Taylor is trading on the premise of ‘new year, new you’ with a beefed-up beauty proposition (new products and beauty sessions). 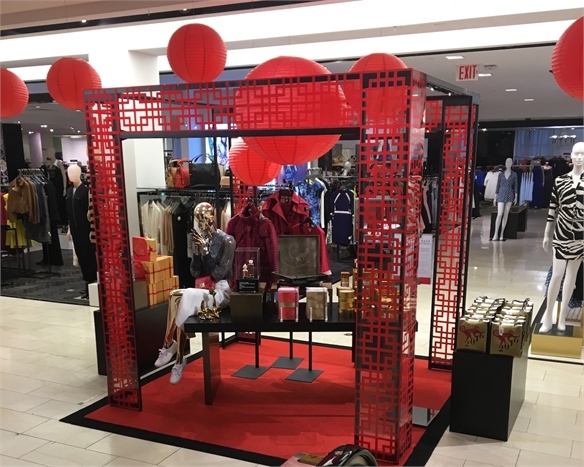 It is also offering complementary red tote bags with every purchase, fortune cookies on all floors, and a CNY fashion edit window display. British brand Selfridges is hosting a small in-store parade featuring live performances from Chinese musicians. 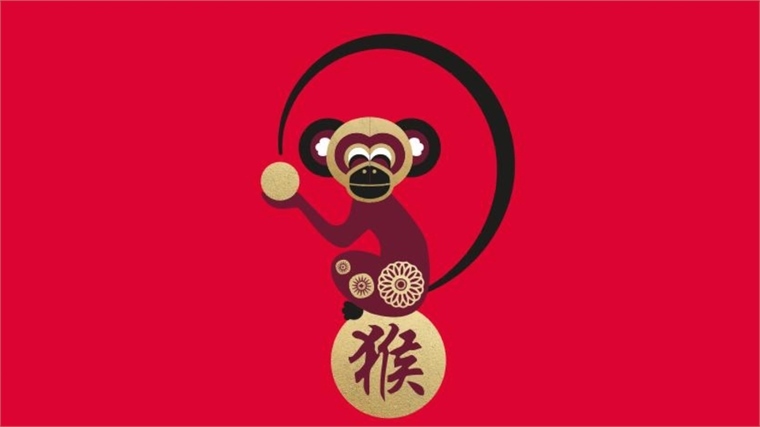 It has also created CNY lucky red gift-card envelopes and is offering fortune cookies throughout the store. Several in-store brands, including fashion labels Coach and Ted Baker and luggage retailer Globe-Trotter, are offering complementary gifts and services for shoppers spending heavily. 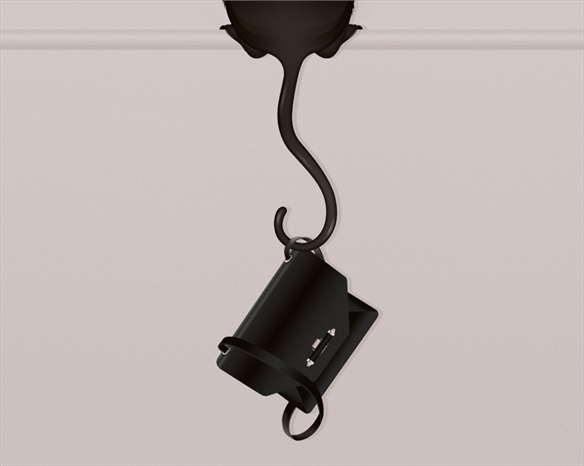 Gifts include limited-edition notebooks, personalisable gifting envelopes, CNY-themed charms and embossing services for leather products. 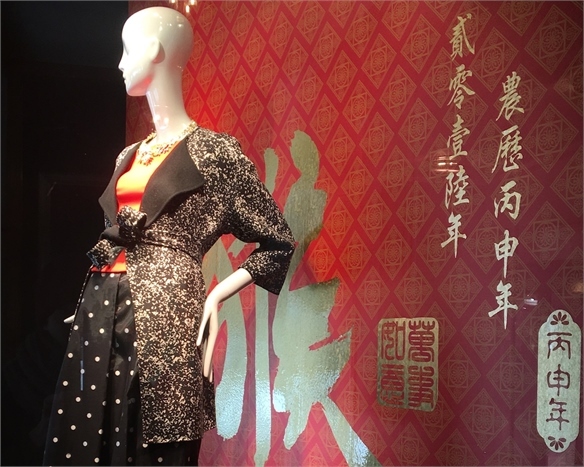 At its Manchester location (UK), British department store Harvey Nichols is hosting a CNY shopping event with live music and late shopping hours. It has also curated a bespoke, CNY-attuned edit of new-season fashion and accessories, and will be handing out lucky-dip envelopes to everyone spending £75+ ($107+) for the chance to win exclusive prizes. Its cardholders will also receive free beauty samples and tutorials, plus personalised fashion illustrations sketched live by British illustrator Dom&Ink. 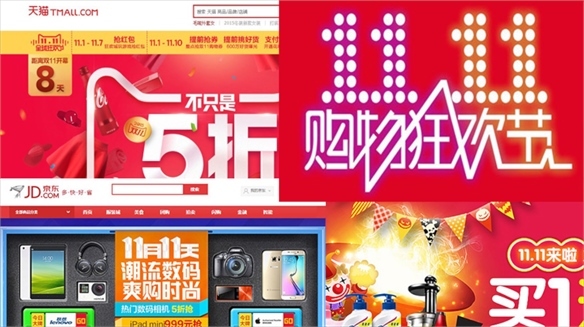 Chinese department store Lane Crawford has created a dedicated microsite called Lunar New Year 2016. Consumers can personalise e-greetings with an interactive ‘Calligraphy Creator’ that visualises virtually ‘handwritten’ messages selected from a range of graphic backgrounds designed by renowned contemporary Chinese artists. These can be sent via Facebook, Twitter or email. 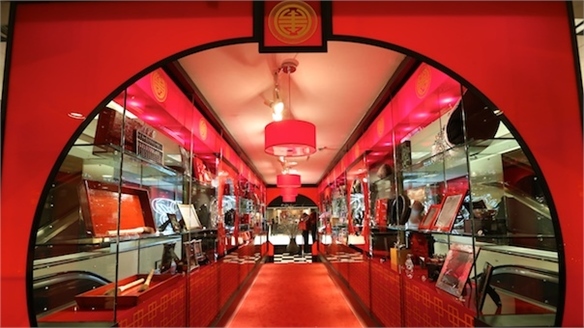 At Selfridges, shoppers who spend more than £100 ($143) can personalise fans with traditional Chinese calligraphy for free via an expert stationed on the women’s accessories floor. 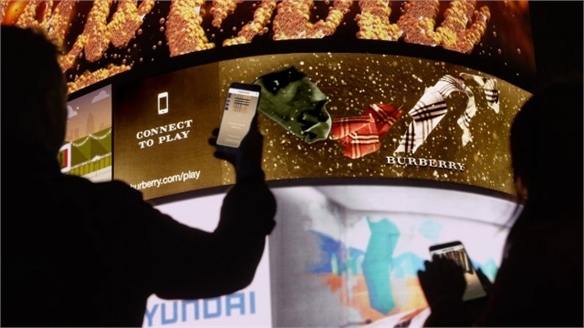 British luxury brand Burberry has launched a social media campaign allowing its WeChat account members to interact with its CNY collection. Users can tap, swipe and shake their phones to 'unwrap' gifts and personalise holiday greetings, which can then be forwarded on to their WeChat contacts. See our blog post for more. 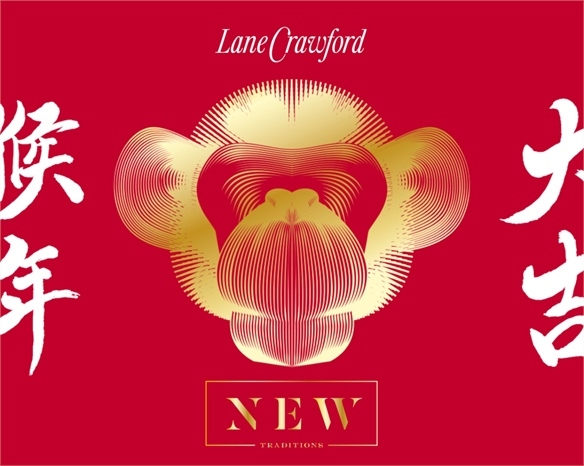 Echoing Lord & Taylor’s ‘beauty boost’ approach to CNY, Lane Crawford has created a “New Year, New You Beauty Box” in collaboration with Chinese fashion designer Angel Chen. 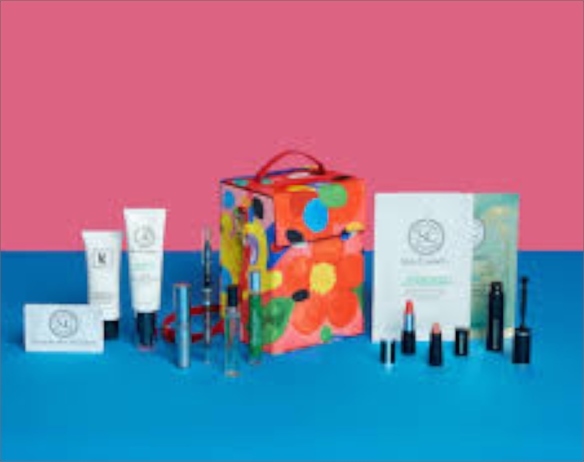 The box, which is covered in a vibrant flower print and converts into a handbag, houses deluxe beauty brands including Skin Laundry, Hourglass and Diptyque. 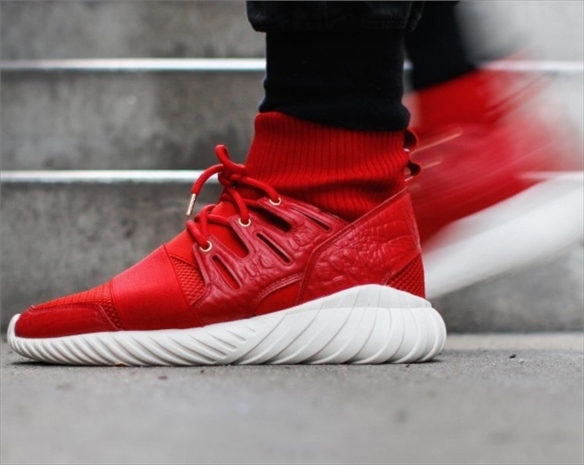 Sports giants Nike, Converse and Adidas have all released special edition trainers to celebrate CNY featuring traditional colours, such as red, or stitched, printed or embossed Chinese or Zodiac sign symbols. 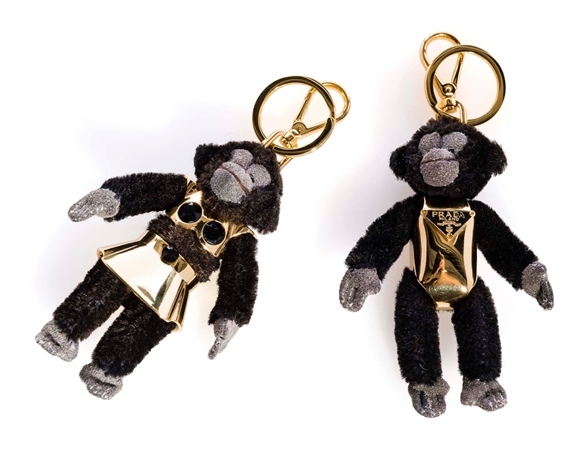 Louis Vuitton, Salvatore Ferragamo and Prada have all introduced limited-edition leather accessories shaped like monkeys. Meanwhile, Kenzo has created a capsule collection of sweaters and T-shirts paying homage to the auspicious Chinese colours of red and gold, and emblazoned with the brand’s signature tiger. 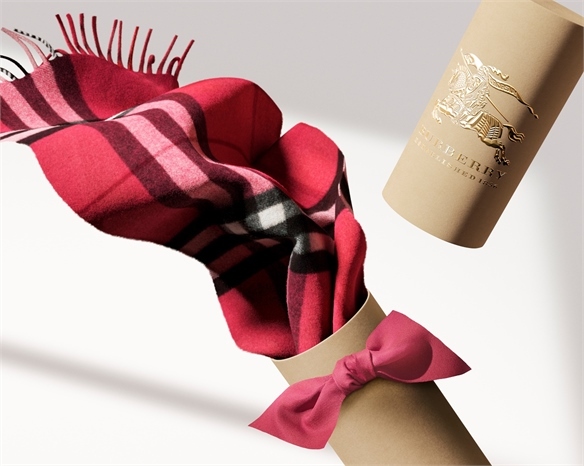 Burberry’s e-initiative is supported by a rebooted collection of its signature products (cashmere scarves, trench coats and totes) reworked in ‘Parade Red’ and flashes of gold for the occasion. 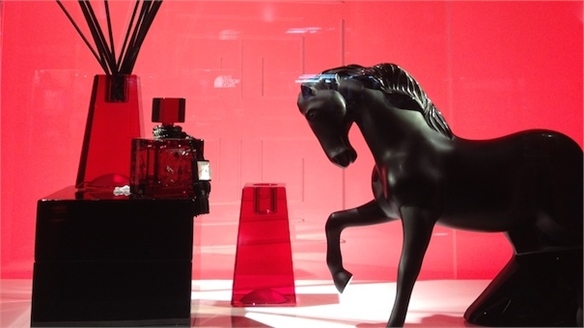 See also Retailers Tap Into Chinese New Year, Understanding Chinese New Year andChinese Luxury: A New Normal. 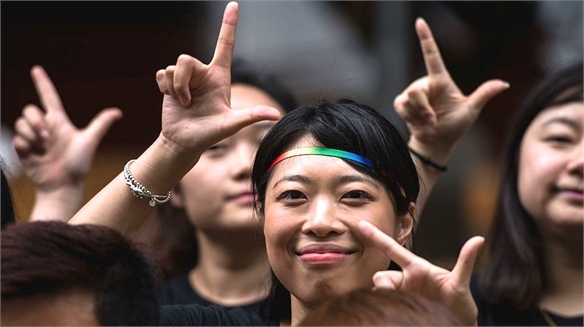 Chinese New Year 18: Retail Trends Chinese New Year 18: Retail Trends Celebrated by one-quarter of the world, Chinese New Year is a hugely important trading period for retailers across Asia and tourist hotspots globally. This year is Year of the Dog, prompting a host of canine imagery and influence. 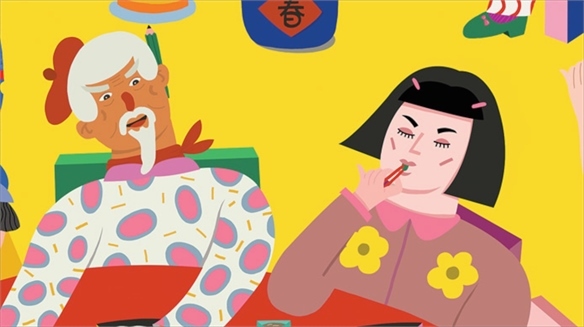 From mobile app games to retail pop-ups, Chinese New Year for 2018 is full of inspiration for retailers and brands alike. We highlight some of the best. 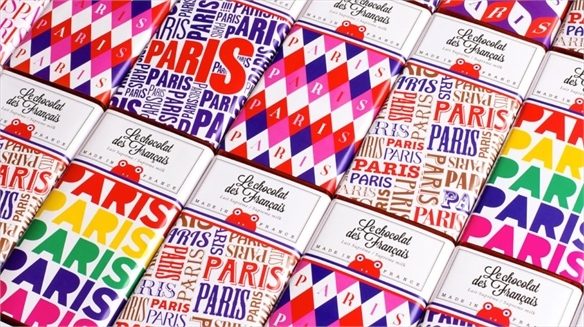 Contextual Packaging Trends 2016: Food & Drink Contextual Packaging Trends 2016 From the upcoming US presidential elections and Japan’s cherry blossom season to Olympic-themed limited editions, opportunistic product and packaging developers are aligning themselves with religious and cultural festivals, local nuances and political standpoints, thereby striking an emotional chord with consumers. 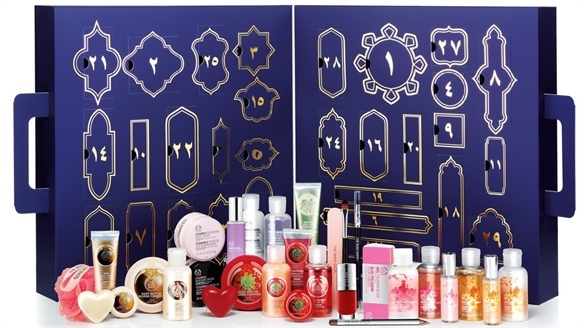 The Body Shop Taps Into Ramadan The Body Shop Taps Into Ramadan British cosmetics and skincare retailer The Body Shop is tapping the Islamic festival period of Ramadan and Eid with a new range of exclusive products and gifts, acknowledging the lucrative niche for religious and festival-led beauty. 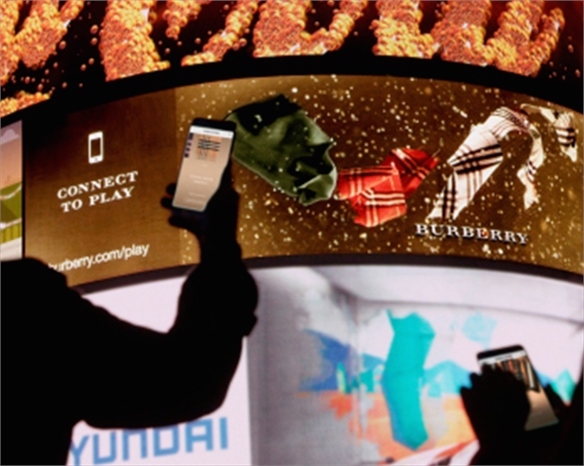 Burberry/DreamWorks’ Custom Ads Burberry/DreamWorks’ Custom Ads Burberry has partnered with Nova – a new tech business established by US animation giant DreamWorks Studios – on an interactive retail ad campaign in London's bustling Piccadilly Circus. 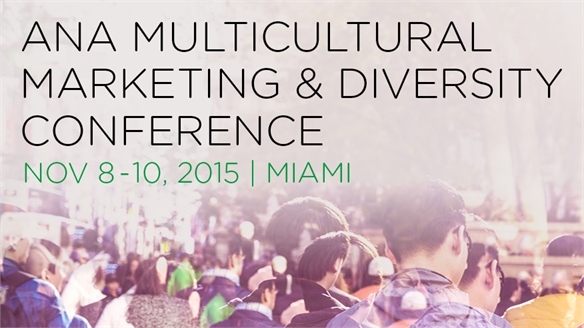 ANA Multicultural Marketing & Diversity Conference 2015 Multicultural Marketing & Diversity The ANA Multicultural Marketing & Diversity Conference, held in Miami last week, brought together C-level executives, strategists, marketers and advertisers to uncover best practices for marketing to the highly nuanced multicultural consumer in the US. 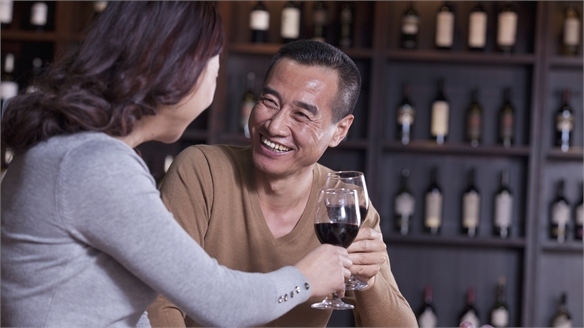 Social Wine App Targets Chinese Drinkers Wine App Targets Chinese Drinkers A Shenzhen-based start-up has created an app that taps into the rising popularity of wine in China (last year, China overtook France to become the largest consumer of red wine globally). 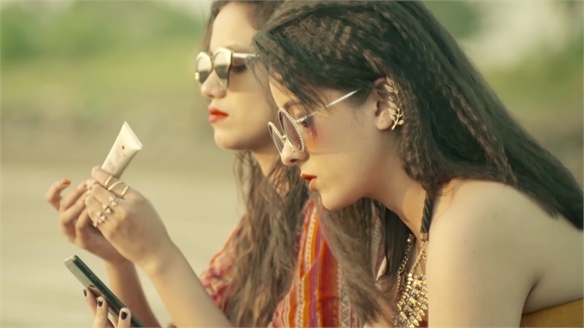 The app, called Hesha, connects users based on mutual interests in alcohol, particularly wine, using geo-location. 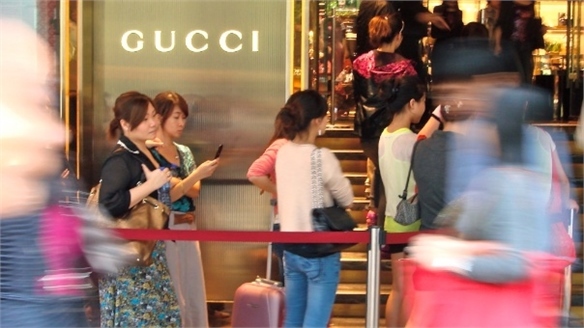 China’s Consumer Tribes China’s Consumer Tribes China has seen a tremendous social and economic shift over the past two decades, contributing to an explosive growth in its urban middle class. Stylus explores three important consumer tribes that are opening up new opportunities for brands. Understanding Chinese New Year Understanding Chinese New Year As businesses across the globe seek to unlock opportunities and connect more deeply with Chinese consumers, Chinese New Year – or The Year of the Horse in 2014 – represents a golden opportunity to appear fresh and, more importantly, relevant to this target market. Retailers Tap into Chinese New Year Retailers Tap Chinese NY As Chinese consumers continue to assert their global purchasing power, a number of retailers, particularly in the US, have begun exploring the Chinese New Year (February 10) as a fresh marketing opportunity, including the launch of special products and deals.